North Carolina Farm Animal Rescue View other Farm Animals for adoption. 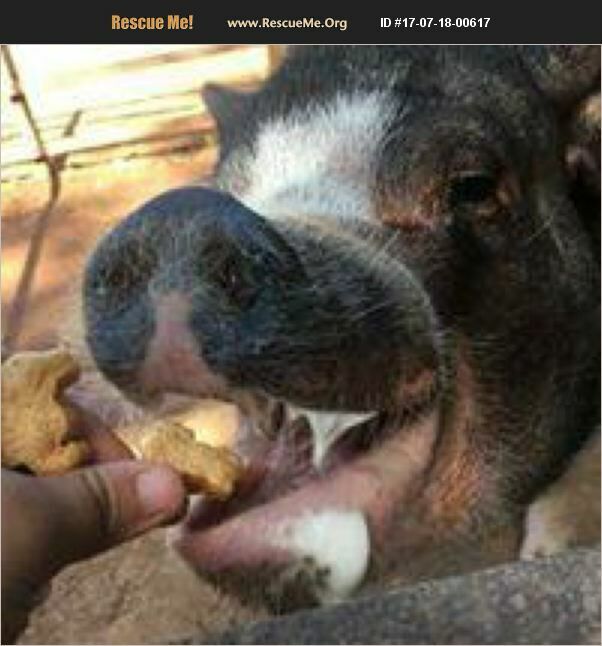 Gracie is a 6 year old pot-bellied pig. She has lived the majority of her life as an indoor only pig but, she would do best if able to spend her time both indoors as well as outdoors. Gracie is pee-pad trained, UTD on shots and spayed.